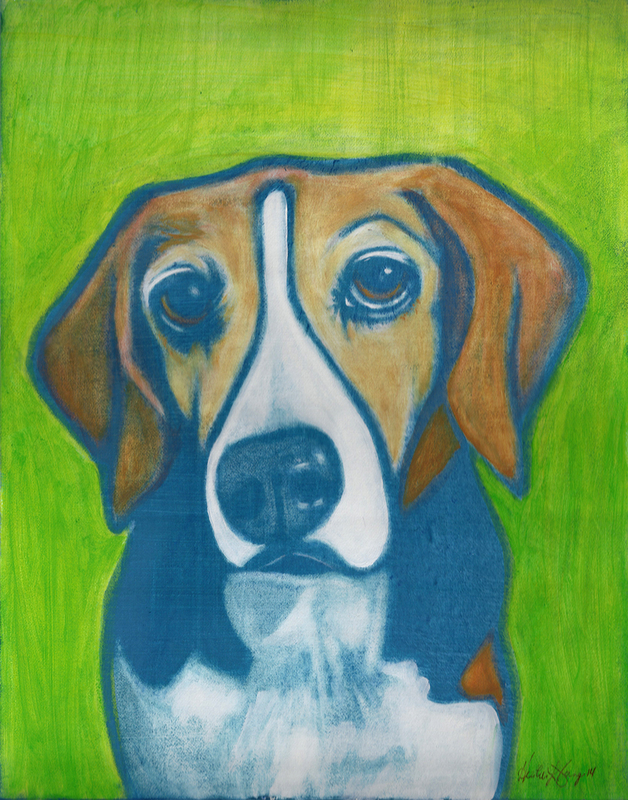 Boz Beagle’s Pet Portrait is Finally Complete! Love love love this sweet face! Did I mention, Boz’s Mama is a super talented photog in Savannah? This is beautiful! I love the green background too. It all fits!